Before you come to the Lifenet Gathering, we invite you to visit the place of your heart, to explore her specific qualities and take them in. Please bring a gift/symbol of this place to the Gathering. During the Gathering we will weave together the various qualities of the people, the places of their hearts and Lake Constance. The whole Gathering is dedicated to the collecting and weaving together these qualities on many different levels and forms. With our gifts, we nourish the lake and strengthen her connection to the cosmos. 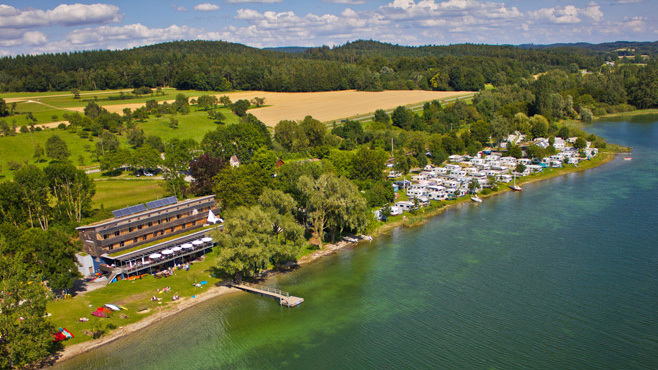 In exchange, you will take home the new qualities that arise from these connections and water from Lake Constance – as a gift for yourself and for the place of your heart. I could see the whole group, first I connected with all the light nets of the world. Then specially with the Zambezi river in front of me. I saw the water queen of the Zambezi river; then I saw the water queen of all the rivers, lakes, seas … on the whole world. They looked all the same, with long curley hair, a golden crown on the head, a fishtail and a trident in the hand. I started singing and dancing for the holy water. All the water of the earth started connecting underground. I dissoved in the water. Forgivneth for humanity was needed with the signe of „ENA Vorgivness“ from Cryon for all the waste and dirt, that we throw in all the waters of the world, even the noise. Concentraiting on the noise in the sea, a black cloud remains. Dragons were araising from my first chakra and from the earth. I could always see the group; and I felt the connection and I felt somehow in an other dimension. This was about dragons. I did connect simultaneously from my location on Öland (insel/Island) in the southeast Sweden in Baltic sea, to Bodensee, and also some other lakes around Sweden that I have Connection to. This happened, not exactly at 12.07 but around the Days. To make it brief, dragon portals opened. 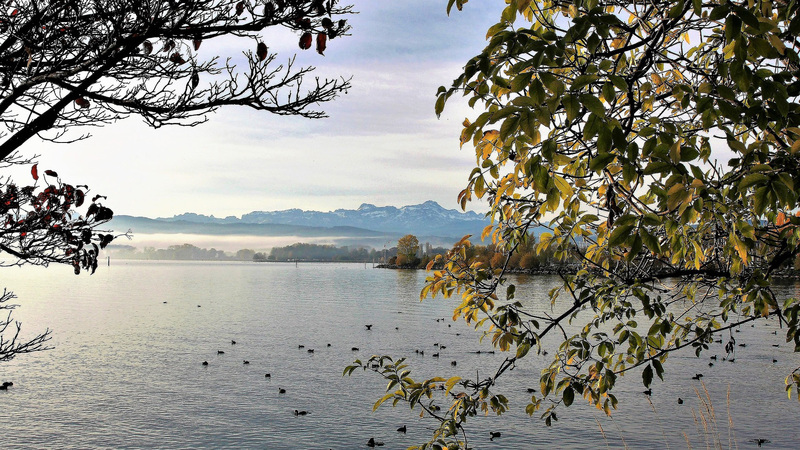 The water Surfaces became golden, my body became a key and the dragons came, I Believe also on Bodensee. I Think they want to come through now, to heal, and to restore the leylines of places. From what I experienced to, was that when in my minds Eye I swam out in the Waters, Gaias inner Waters touched my body, the whole body, the belly and the heart simultaneously, so I could be a clear channel of Gaias dragon energies. In our winter solstice down here in Tasmania there was such promise with the half moon surrounded by layers of gold then silver then colours. While reaching out to you all, I was reminded to connect from my particular focus in the moment to avoid distractions. There are lots of visitors in town and people swim at the beach at dawn as part of the Winter festival. That sunrise was long and spectacularly red, pink and orange keeping me deeply embedded in colour and Light. The labyrinth we created on the winter solstice by the Celemin river, is now after the long winter rains under water. I connected to the source of the river up in the mountains, connected to the ancestors, guardians of the area, and walked along a lemniscatic path between this place and Lake Constance, with the LifeNet group gathered there now at the time of the vernal solstice. I called to the Spirits of Time to witness and be with me. Sitting down in the shade, I entered through my mind’s eye to the Tajo de las Figuras cave. A cave where previously access to its inner space has been denied, closed, the portal inaccessible. Now I was greeted by a council of elders, ancestors, guardians of the cave and of the whole geomantic system of the Laguna de la Janda. I sat with them. Simply feeling myself part of the circle, feeling welcomed in, and nourished in this heart space. 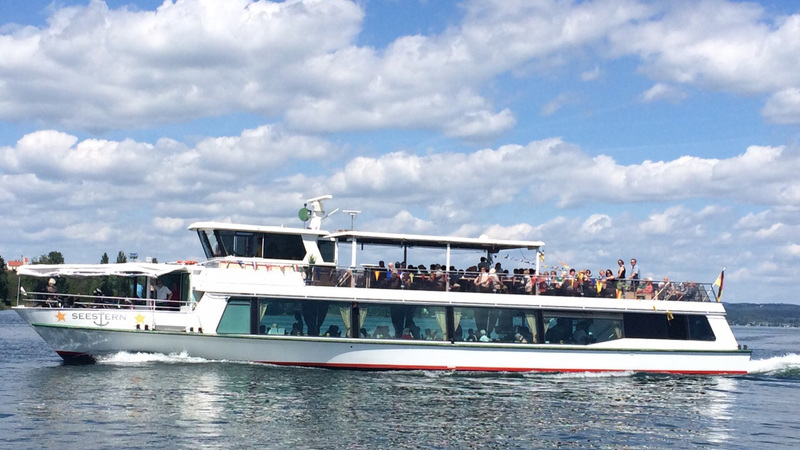 I connected with the LifeNet group and with Lake Constance. And I saw the river Celemin with its feminine properties joining the river Barbate with its Masculine properties feeding the La Janda system with their joined expression. I saw the La Janda system as a larynx remember, a voice that has stories to tell. I had been at the river Neckar, connected myself with the place and the river, with Lake Constance and the LifeNet Group. My question, if the river Neckar has a message for the people, the answer was: the river Neckar reared itself like a huge wave of the ocean. This inner view was powerful and kept on for a long time. The connection to the other places I saw as pyramide with Lake Constance as the ground. The weather was wonderfull, the mood very peaceful, birds did sing very intensively. I could see some natural beeings who looked curiously and benevolently to the doing. I did drive along the river for a while, and enjoyed the peaceful mood. Back home, I saw a poem from Mörike; but I am not able to translate this into english. We stood next to the river Waal in the Netherlands and next to the Wheel from van Wijk, a very deep pond created probably the twenty-second of February in 1565. The river Waal busted through the dike and created this deep pond. When Marko was here he told us that this pond formed the kundalini of the Rhine, all the powers of the Rhine come together in this spot. Seven past twelve we have sewn a lemniscate. In the loop from the Bodensee und LifeNet I saw that a Dorje went up. In the loop from the waterwheel, here, a three-dimensional cross formed. A horizontal grey-silver cross on the water-surface and a vertical beam, like a ray of sunlight, in the crossing of the grey-silver lines. This ray went deep into the Earth and deep into the Kosmos. Dorje, also Vajra or thunderbolt, means Lord of the Stones. It represents the imperturbable male principle (discipline, the doctrine being imperturbable, being systematic and compassionate ). The Dorje destructs ignorance and the Dorje itself can’t be destructed. Probably this Dorje shows the power of the Bodensee evoked or recognized by the gathering of the Lifenet-group. One person who had been on holiday in Reichenau in Switzerland, there where the Rein Anteriur and the Rein Posteriur mee, saw a arch from Reichenau to the Island Veur-Lent in Nijmegen, where we stood. The Bodensee lies in between. The Arch enclosed a large part of Europe and owned a huge unifying positive power. Peter Dickhöfer peterdickhoefer@googlemail.com or Urs Hunziker hunzikerurs@bluewin.ch.